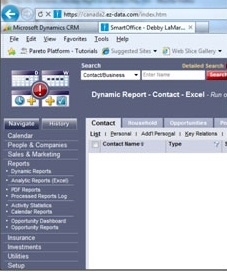 How do I export my data from SmartOffice? 2. 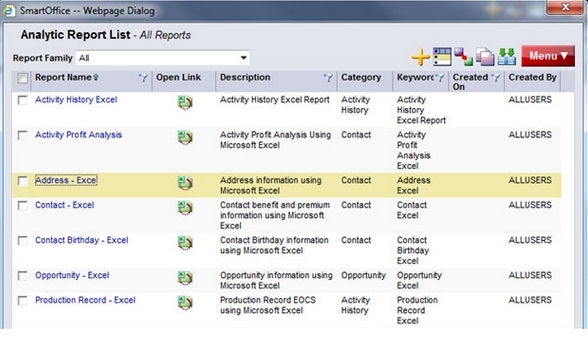 Select the report(s) that you would like and then click the red MENU button and EXPORT TO EXCEL. 3. Save the file to your desktop.